If you are too lazy to learn the rules of the American law on smoking, just remember one rule: be in a public place, no matter what, so do not think about smoking. Mostly in such places smoking is probably prohibited. Public places include bars, cafes, restaurants, offices, offices, shops, etc. This list can be enumerated to infinity. If you want to smoke in a public place, look for a place that was specially chosen for this purpose. In most cases, the location of the smoking area is obvious, they are usually arranged in places with good ventilation, or where airing is natural, for example, in the street, where smokers will not stop everyone else. 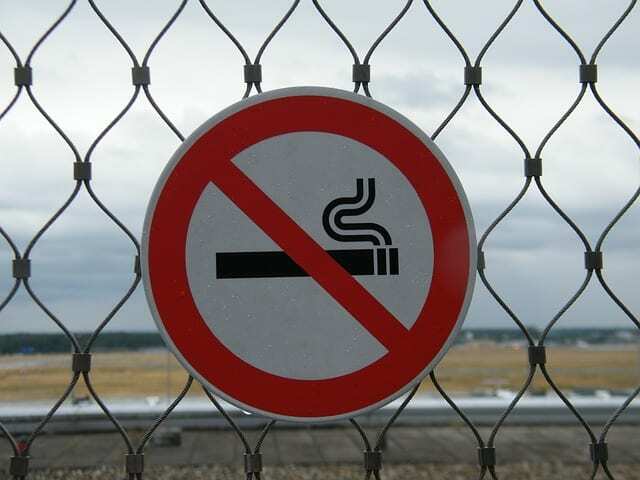 If in a public place there are no special signs indicating where you can smoke, it is better to check with the staff where this can be done, or about the rules you can find out from regulars who often visit there. People who migrate to the United States and have a harmful habit of smoking should do the following: either try to eradicate this problem, or choose a place of residence in the States with the least severe prohibitions on smoking. With the first problems will not be: in the US, where they promote a healthy lifestyle, many products are designed to get rid of the habit of smoking. At the same time, these products are inexpensive, but effective. You can try nicotine patch, special chewing gum or even acupuncture – something will definitely help. If you do not get rid of smoking, carefully read the laws of the state in which you are going to settle. The difference in prohibitions can be enormous. For example, in Illinois, New York and California, the most stringent laws apply. In these states it is difficult to find a place for smoking, even on the street. Squares, parks, as well as embankments and beaches are recognized as zones where smoking is prohibited. The smoker will not be able to refer to the fact that he was not warned about the ban: there are a lot of badges that remind you of the punishment for violation, so do not run into it, obey the law. Relatively soft, compared with the prohibitions in the above-mentioned states, the laws in Florida. There you can smoke on the street, except places where it is not directly prohibited. 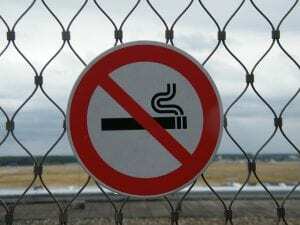 That is, if the sign that prohibits smoking is not, then there is no prohibition. Smokers even have the opportunity to smoke in public places, although not in all. And that’s how the legislators invented it cunningly: the state has restaurants and a cafe with a smoking hall, but not everywhere, because only the owner of an institution can decide whether or not visitors smoke or smoke. It turns out that someone does not interfere with this habit of their customers, seeking an opportunity to comfortably accommodate smokers in separate rooms, others set a ban, guided by their considerations. Therefore, the main recommendation for smokers – do not forget immediately to clarify whether it is possible to smoke in this institution or not.